« Christmas Open House – Save the Date! It may be hard to imagine a five year old child with no gifts to open on Christmas day. 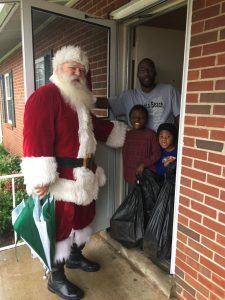 For many of us the more common problem is trying to rein in the excess of toys coming from grandparents, aunts, uncles and all the other relatives. 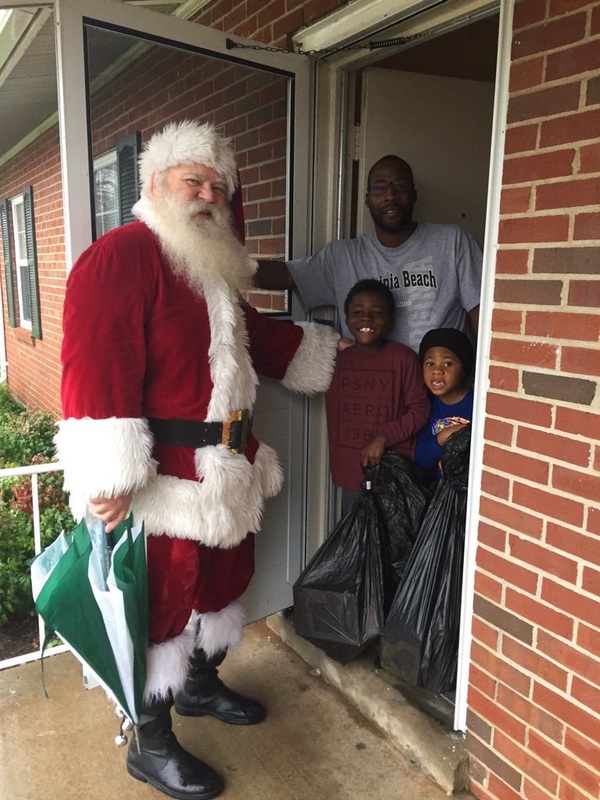 The reality is that right here in our city, for a lot of different reasons, many kids may not see Christmas Day as different from any other day. No gifts, no celebration, just another day. 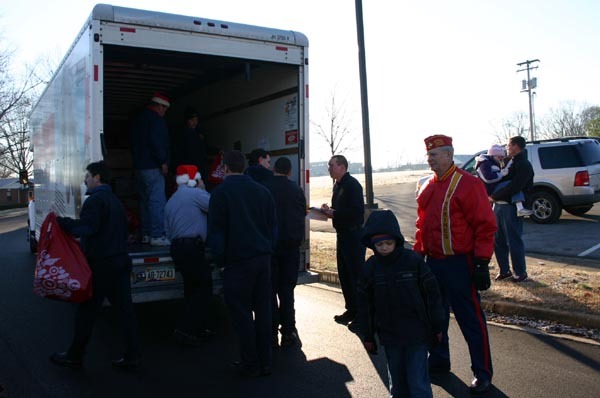 The Marine Corps Reserve Toys for Tots program is designed to keep that from happening. 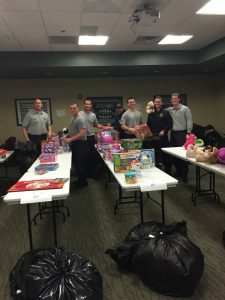 Each year the local Marine Corps League teams up with BGFD and BGPD to provide Christmas toys for local children that might not otherwise receive a gift of any kind. 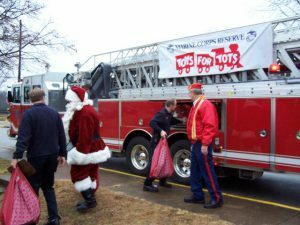 This year, Bowling Green Firefighters and Police Officers will be collecting toys at Walmart on Campbell Lane on Saturday, November 24th from 10 a.m. to 2 p.m. Toys may be purchased on this day and handed to a local first responder or toys may be dropped off at any of the six Bowling Green Fire Stations or the Fire Administrative building through December 20th. Please keep in mind that all toys need to be new, unused and unwrapped to be accepted. This successful program would not be possible without the generous support of the community. Toys are needed for boys and girls ages birth to 12. 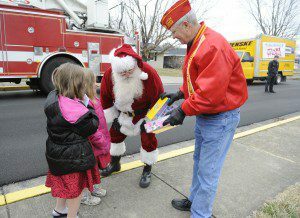 Last year was a great success with more than 400 local children having toys delivered to their door on Christmas morning by Bowling Green Firefighters who play Santa in the effort. Toys are still needed for this year’s Toys for Tots program. Again, new unwrapped toys may be delivered to any City Fire Station. For more information you may call the BGFD at 270 393-3702 or visit www.toysfortots.org.